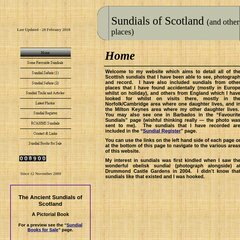 Topics: Sundial Trails, Latest Photos, and Rchams Sundials. One.com A S Copenhagen is the location of the Apache server. Its local IP address is 193.202.110.152. ns01.one.com, and ns02.one.com are its DNS Nameservers.